The Portfolio Tracking & MonitoringTemplate is an invoice template that comes with the ability to store invoices, products and customers and perform advanced invoice sales reporting. 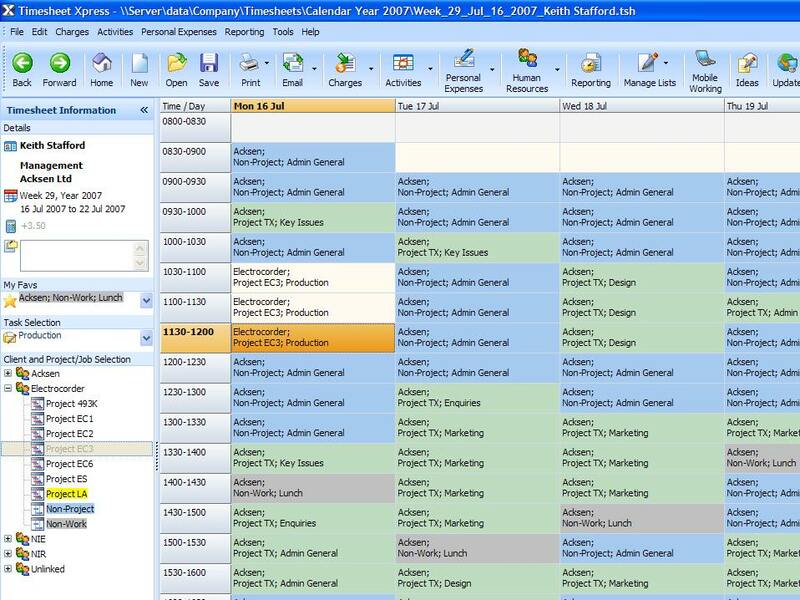 Timesheet and time tracking software for teams, workgroups & individuals, extensive reporting gives you in-depth information which you could not easily get with Excel or paper based systems. The Job Log is designed for the small business that wants to track calls coming into their help desk and/or the customer service department for follow up after assigning support personnel to resolve the issue. For fur trappers wanting to maintain records of their catches, sets, fur sales, complete trap inventory and trapping activities. 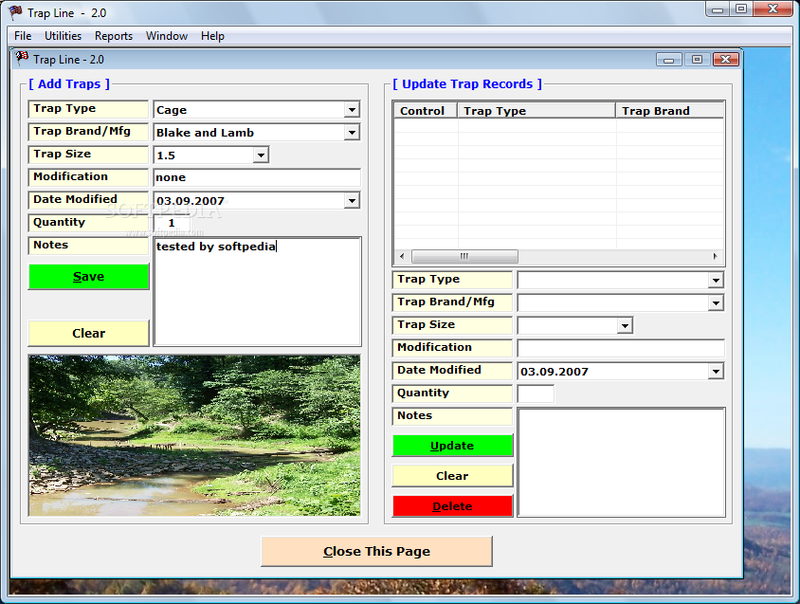 Records of catches, set types, set locations, trap types, trap modifications, etc. can provide valuable information. my CASH BOX (Point of Sale) is a simple yet powerful solution for your day to day sales, stock management and inventory control. 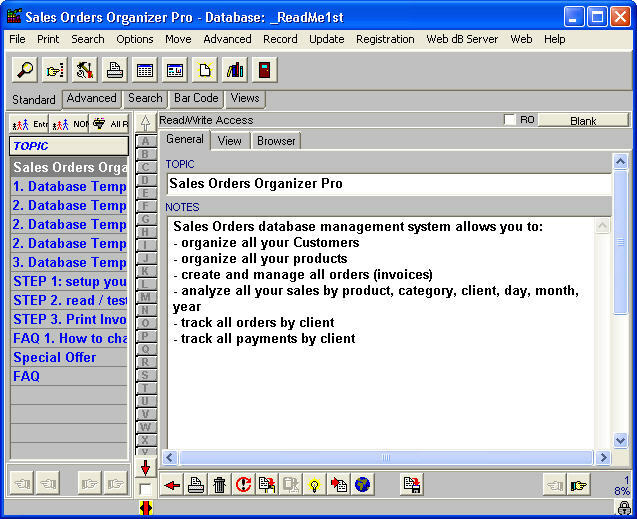 This software is user friendly with a simple interface designed carefully to adopt any type of user. A complete accounts and inventory management software - let you take full control of your inventory and invoicing, analyze your invoices and track your sales.